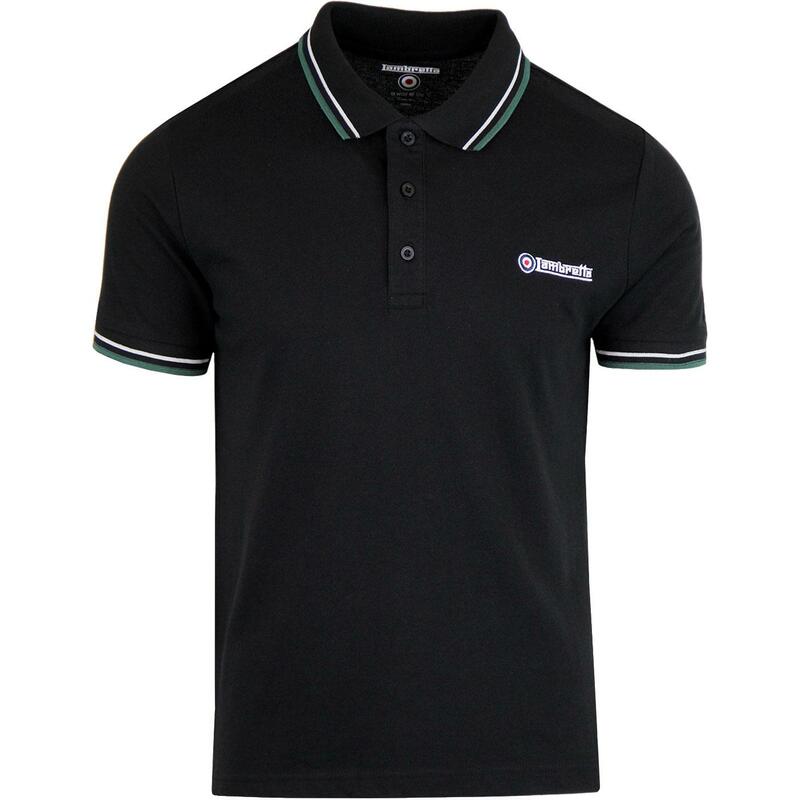 Lambretta men's classic mod twin tipped pique polo shirt in Black. A cool retro green and white tipping accentuates the collar and cuffs on this Lambretta polo shirt. 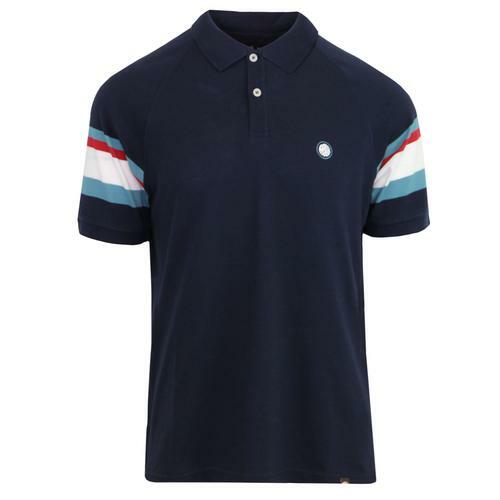 The iconic Lambretta signature and mod target embroidered motif features prominently on the left side of the chest. Three button box placket and Lambretta woven signature side tab finish the garment off in style. 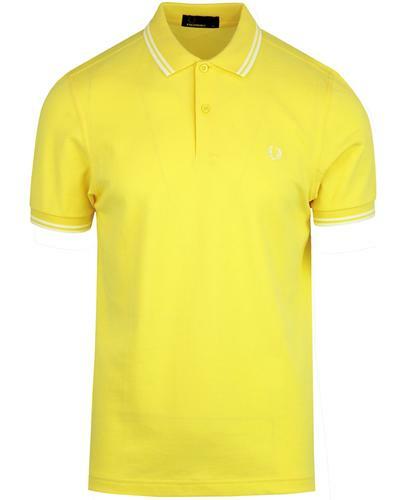 The Lambretta men's retro twin tipped pique polo shirt is a clean and classic mod clothing essential. 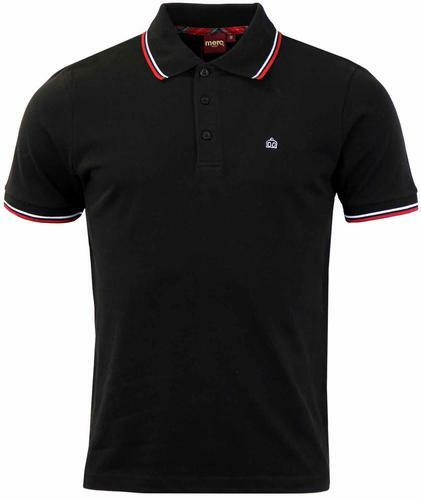 - Lambretta men's mod twin tipped pique polo top in black. - Twin tipping to the collar and cuffs in white and dark green. - Lambretta signature and mod target embroidery to chest. - Lambretta woven tab to side seam.